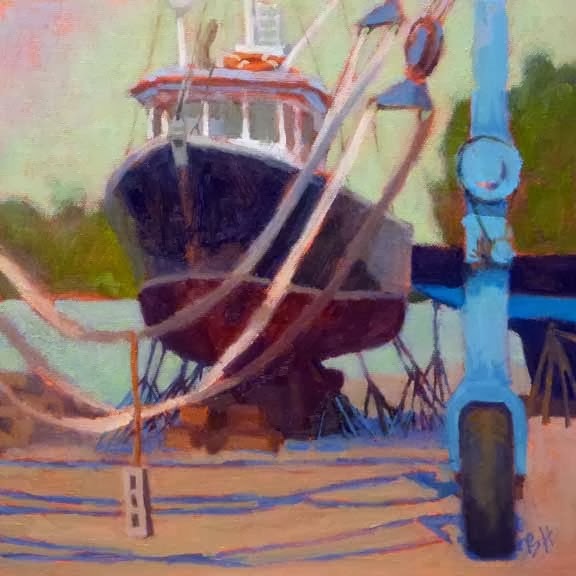 I'm honored to have had "Boatyard" chosen for the annual Concord Art Association Members Juried Exhibit this year. Larry Powers of Powers Gallery, in Acton, MA was the juror. The show will be up through February 16th. Check out all of us happy artists with our paintings here.